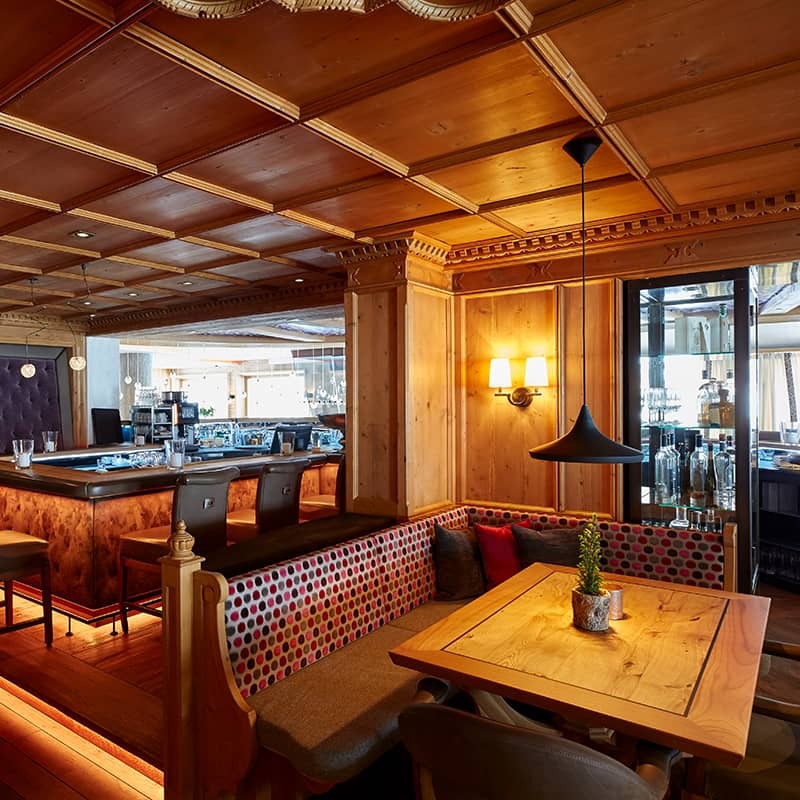 The Arlberg isn’t just any winter sport destination in the Alps. It is home to Austria’s largest connected ski region and, at the same time, the place where alpine skiing was invented. The Auriga isn’t just any hotel either. 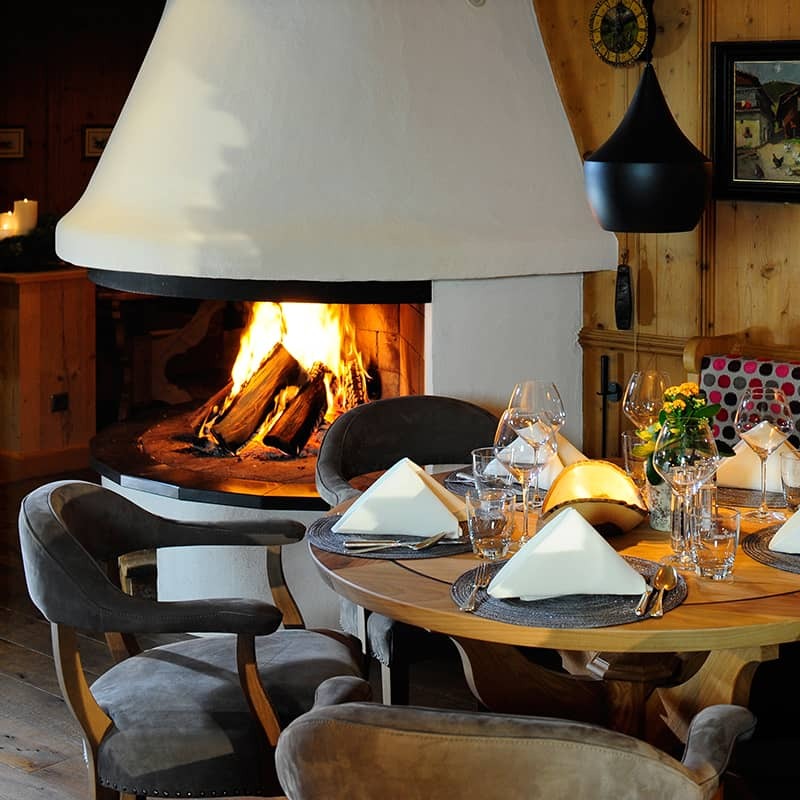 It is a hideaway for couples and families looking for and cherishing something special, something run personally by the hosts Alexandra and Ingo Strolz. The Auriga is the leading hotel at the Arlberg in terms of its spa, as the 1,125 m²-large spa area is the biggest one near and far. Style and casual elegance run through all areas of the hotel in the centre of Lech, where numerous regulars can be surprised and inspired every winter by novelty. Are you ready for a charming winter holiday? Hotel Auriga in Lech is the right place. Welcome. 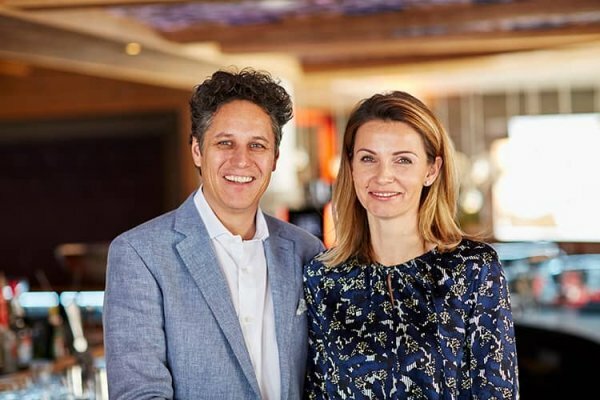 Alexandra and Ingo Strolz have been managing with Hotel Auriga with passion and great personal dedication since 1999. They love spoiling their guests with lots of attention, genuine interest and loving details throughout the entire holidays. From sound design for all areas of the house and all times of the day to sophisticated lighting moods. From the exclusive contents of the wine cellar to one of the biggest spas at the Arlberg. From the excellent heightened-level cuisine to the classy smoker’s lounge. The married couple dedicates full attention to every area of the hotel. But it’s the heartfelt hospitality that makes the elegant hotel an oasis of security and comfort for guests from all over the world. Experience the difference. 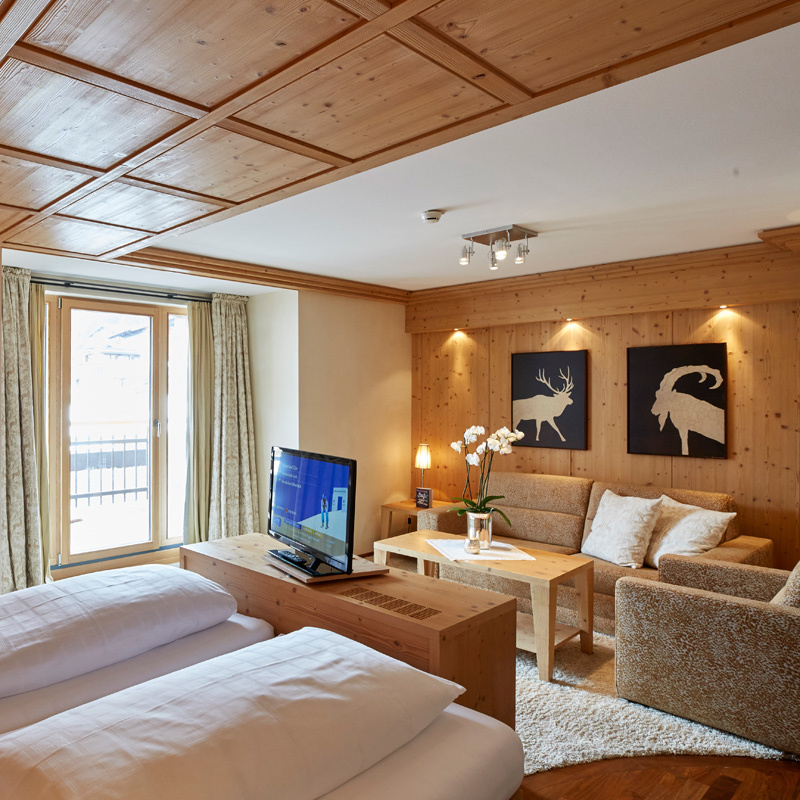 Staying at Hotel Auriga you’re in the middle of the sophisticated winter sport resort Lech am Arlberg. Yet you enjoy peace and seclusion surrounded by deeply snow-covered mountain hills. Reach the Rüfikopf cable car and other lifts, which bring you to the first slope in Austria’s biggest ski region in no time, within a three-minute walk. 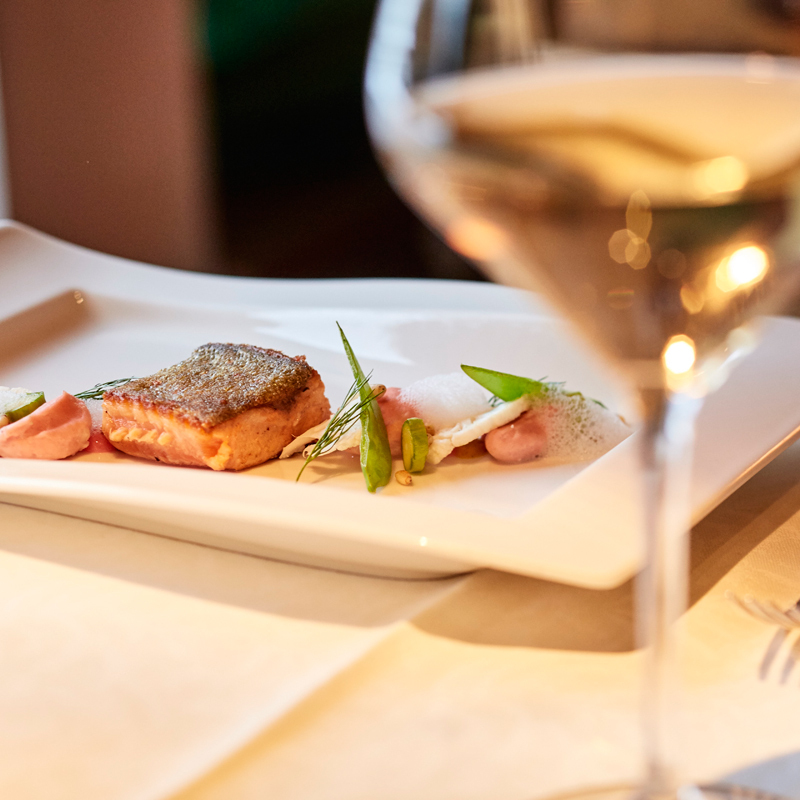 Your host Ingo Strolz, being a passionate wine collector and designated connoisseur of international cellar products, is a real asset for your holiday at Hotel Auriga. He gladly opens his three treasure chambers for wine tasting upon request and recommends corresponding wines for your meals. The wine list is legendary! You finally have time for leisure and good conversation when on holiday. Hotel Auriga features two special rooms to relax fully. Spend pleasant hours in the fireplace room looking into the fire and dedicate yourself entirely to enjoying high-grade tobacco in the smoker’s lounge. What will it be: whiskey, rum or an espresso? Numerous bottles including rare Bordeaux wines are stored in three precisely temperature controlled cellars. Wine tastings and cellar tours with your host Ingo Strolz upon request and agreement. Modelled after elegant smoking rooms with comfortable seating furniture, wood and a discreet ventilation facility for true enjoyment. Because lifestyle is a matter of taste, even on holiday. Families with children are wholeheartedly welcome at Hotel Auriga. Enjoy lots of space in the ample family apartments and joint fun in the daylight-bright play and exercise room. 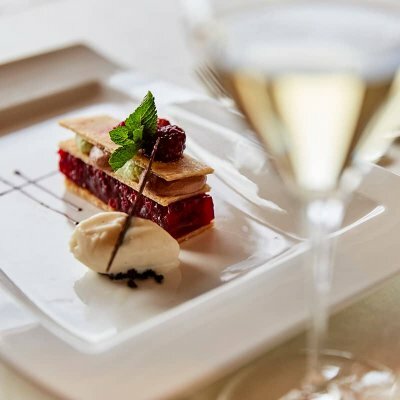 From the rich breakfast buffet to homemade cakes in the afternoon to six-course dinner menus in the restaurants: the hearts of gourmets of all ages skip a beat at Hotel Auriga. 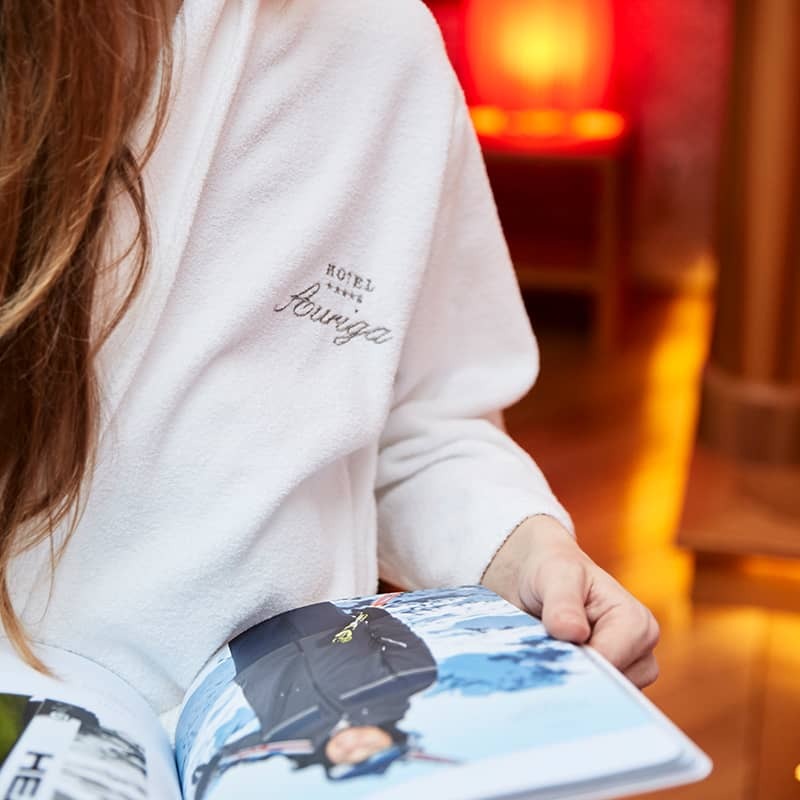 Relax in one of the biggest spas at the Arlberg – with saunas, lagoon pool, relaxation room and the highly modern fitness area. Or spoil yourself with massages and beauty treatments at your heart’s content. You must have questions about your room, childcare or laundry service. Find the most important questions and answers, neatly compiled, on a special site.